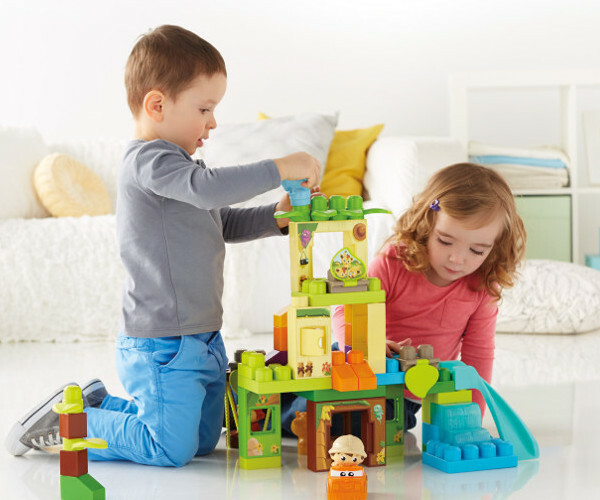 Are you our $500 Mega Bloks prize pack winner? Drum roll please! The lucky winner is A Tsouskas from NSW – congratulations! We hope your little one loves this huge haul of toys. Once again, we’d like to thank everyone for taking part, and make sure you keep a look out for more great product review offers and giveaways on the Babyology competition page.